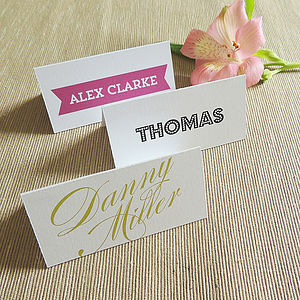 These beautiful Personalised Botanical Wedding Place Cards are perfect for your wedding or special event. 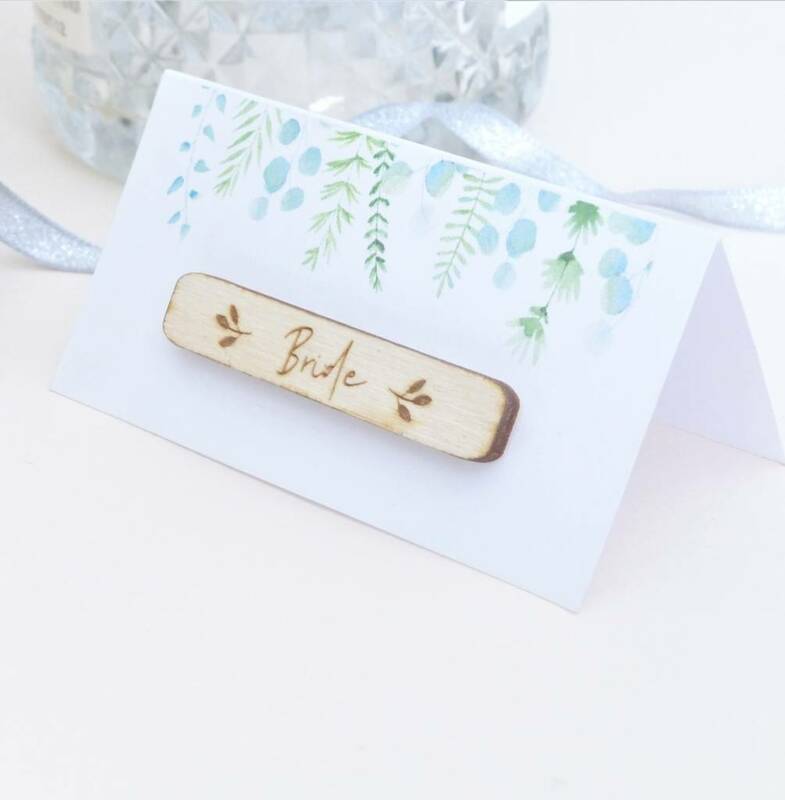 Our Personalised Botanical Wedding Place Cards feature a beautiful botanical border and can then be personalised with a tiny wooden engraved name plaque. 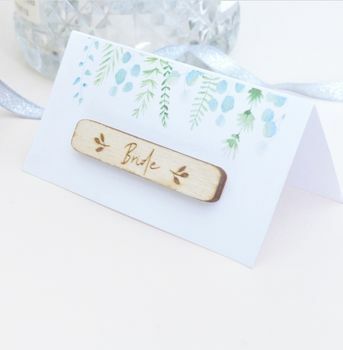 The names will be engraved onto a tiny piece of wood with little leaf details at each end. 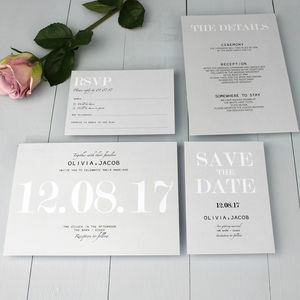 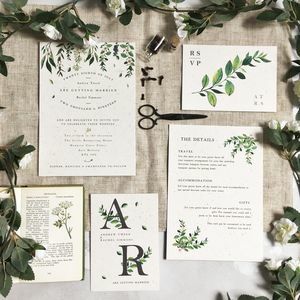 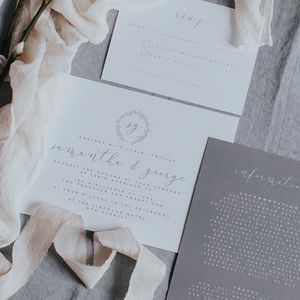 With your chosen names engraved on the front, these Personalised Botanical Wedding Place Cards make a wonderfully unique addition to your special day.